Ever wondered what Chaos tastes like? 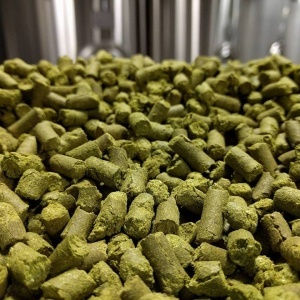 Meet our newest hops blend, named for what this situation brought to us this season, and smelling like heaven. Here at the farm we’re totally into turning lemons into lemonade. 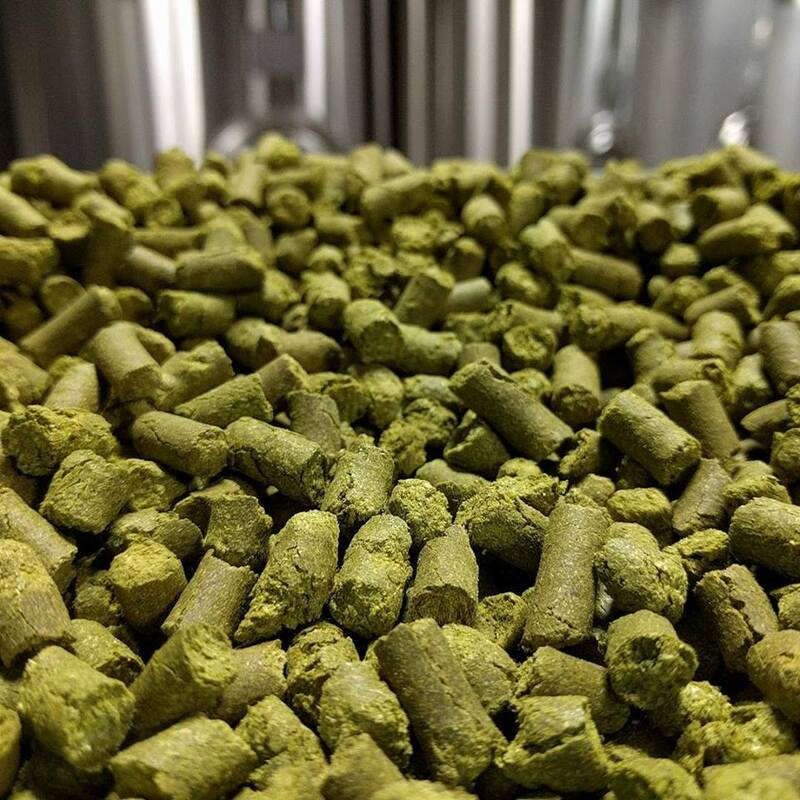 When we discovered that the newest addition to our hop yard wasn’t purely Teamaker but also included plants of a super alpha variety, we took samples to our brewing friends to get their thoughts on this unknown blend and the results are: “F@*&ing incredible” per some folks. While we work with folks to figure out what the unknown hop variety that’s mixed with Teamaker is, ponder this aromatic profile: tremendously fruity/citrusy (there’s some lime and raspberry in there), super sticky with subtle notes of black . 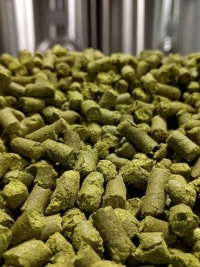 All of our pellets are soft packed and nitrogen flushed in mylar; available in 4 oz or 11 lb packages.